HomeDark Beauty MagazineRJ Mitte is Breaking Bad in Dark Beauty Magazine! 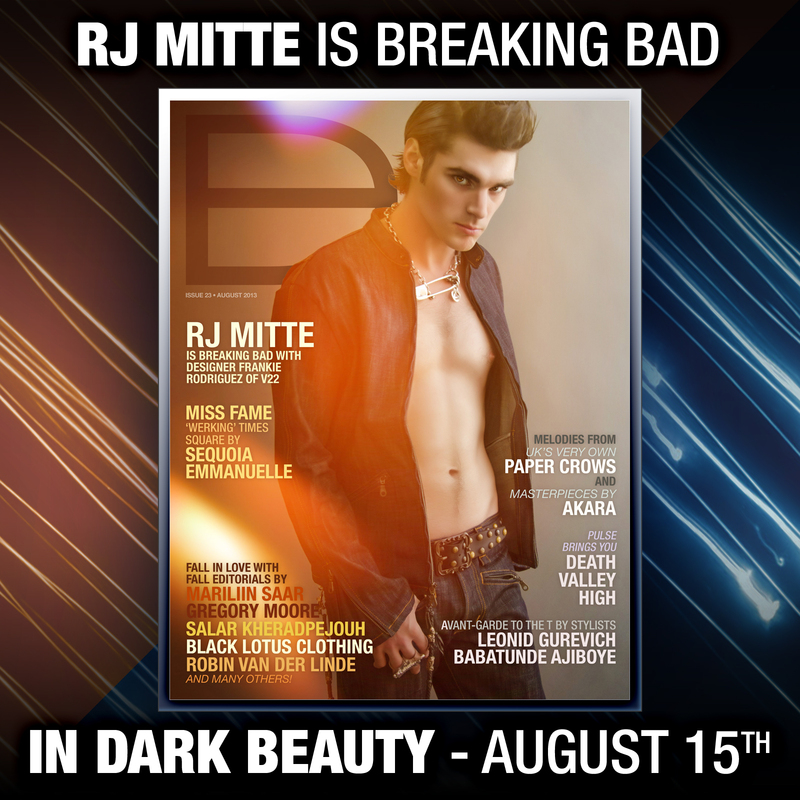 RJ Mitte is Breaking Bad in Dark Beauty Magazine! RJ Mitte is Breaking Bad in the exclusive editorial featuring Victorious 22 in the new issue of Dark Beauty Magazine. 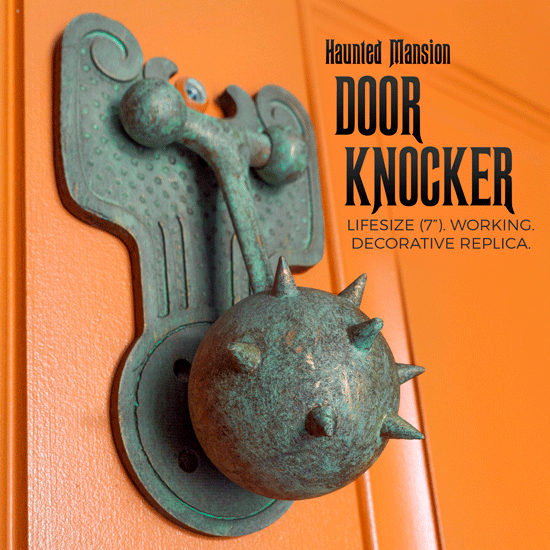 Available on August 15!